The Steve Lehman Octet is comprised of an all-star assemblage of performer/improvisers who represent the absolute state-of-the-art on their respective instruments. The ensemble has received an abundance of critical acclaim for its synthesis of spectral harmony and improvisation. 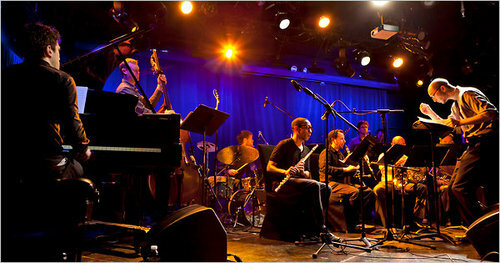 The octet's most recent recording, Mise en Abîme (Pi, 2014), was selected as the #1 Jazz CD of 2014 by NPR Music, The Los Angeles Times, eMusic, and Musica Jazz Italy, among many others. The CD was also cited as one of the "Top 10 Jazz CDs of 2014" by over thirty publications, internationally, including The Denver Post, The Village Voice, The Seattle Times, Downbeat, Jazz Times, The Guardian and The BBC. The group's debut recording Travail, Transformation & Flow (Pi, 2009), was called the #1 Jazz/Pop CD of 2009 by The New York Times and described as "a breathtaking accomplishment, a blast of urban futurism at once hypnotic, kinetic and kaleidoscopic. And funky." Formed in 2015 by Steve Lehman, HPrizm, Maciek Lasserre, and Bamar Ndoye, Sélébéyone is a new collaborative project that draws from Senegalese Rap, French Spectral Music, Modern Jazz, Underground Hip-Hop, Interactive Electronics, and beyond. The band's first full-length album was called one of the "Top 10 CDs of 2016" by NPR Music, The NY Times Popcast, The Denver Post, The LA Times, and The Chicago Reader among many others. 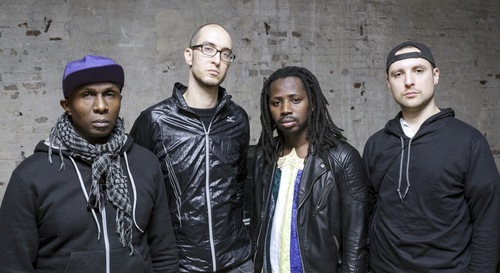 The ensemble features Damion Reid (Drum Set), Drew Gress (Bass); Carlos Homs (Keyboards); Bamar Ndoye (Rap/Lyrics); HPrizm (Rap/Lyrics); Maciek Lasserre (Soprano/Composition), and Steve Lehman (Alto/Composition). 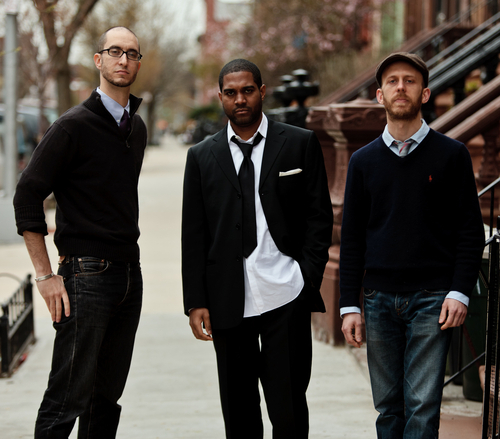 Steve's long-standing trio with Damion Reid (drums) and Matt Brewer (bass). 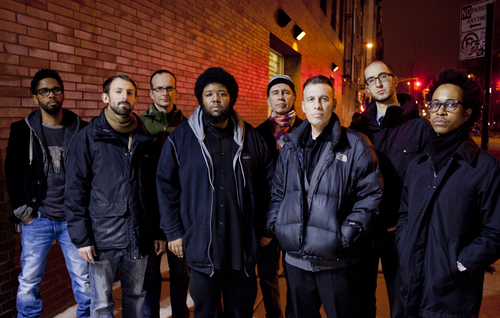 Their critically acclaimed recording, Dialect Fluorescent (Pi, 2012), featured both original compositions and newly arranged standards, and was named one of the Top 10 Jazz CDs of 2012 by Spin Magazine, the Village Voice/Rhapsody critics poll, The Denver Post, and over thirty other music publications/blogs internationally. Music for solo saxophone and live electronics, featuring computer-driven models for improvisation, based in the Max/MSP programming environment. 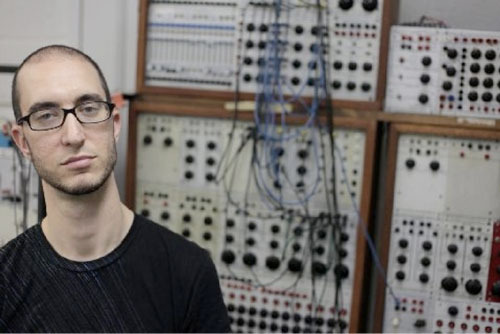 Developed, in part, during a research residency at IRCAM in 2011, these works incorporate detailed programming and live processing, and call for an instrumental soloist and a trio of virtual instrumentalists to navigate a series of highly structured compositional grids. An accomplished composer of contemporary classical music, Lehman's chambers works have been performed and/or commissioned by the International Contempory Ensemble (ICE), So Percussion, Kammerensemble Neue Musik Berlin, the JACK Quartet, Marilyn Nonken, the PRISM Saxophone Quartet, and the Talea Ensemble. Described by NPR's Fresh Air as "a jazz power trio for the new century," Fieldwork is a collective of three widely celebrated young composer-performers: Vijay Iyer, piano; Steve Lehman, saxophone; Tyshawn Sorey, drums. Fieldwork’s music reflects each member’s ties to the American jazz tradition, modern composition, African and South Asian musics, experimental hip-hop and electronica, and the influential music of Chicago’s A.A.C.M.